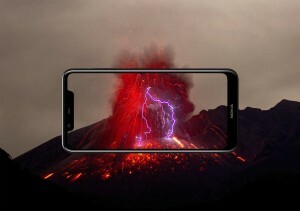 The Nokia 5.1 Plus launch was largely focused on India, but the new mid-ranger is coming to Europe as well. Its companion, the Nokia 6.1 Plus, is nowhere to be seen on the Old Continent, however. We found the 5.1 Plus in Austria, Bulgaria, Czech Republic, Greece, Hungary, Poland, Romania, Russia, Serbia and Ukraine. Apparently, it was on the German page as well, but it was pulled down. You can’t pre-order in any of those regions yet, the most you can do is sign up for updates. But it is coming. Here’s a curious observation – of all the regional pages, only the Russian one showed the notch in the 5.86” screen (also on the international page). 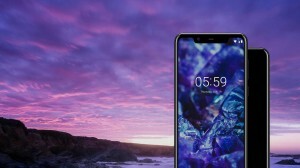 For all other countries, the phone is shown with a black status bar, concealing the notch. What’s that about? This phone is so great, even Helio P60 was cramped in there! What about the 6.1 Plus in these countries (Bulgaria in particular), is it coming?